Our goals are pretty simple: 1. 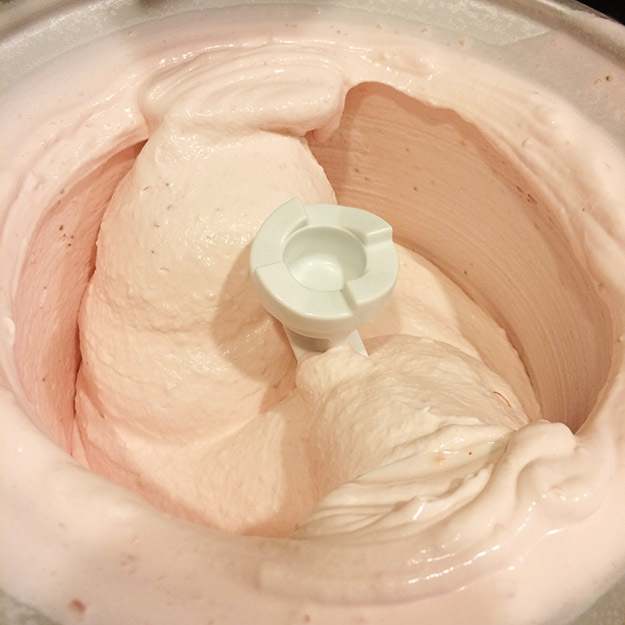 Make this yum looking strawberry ice cream. 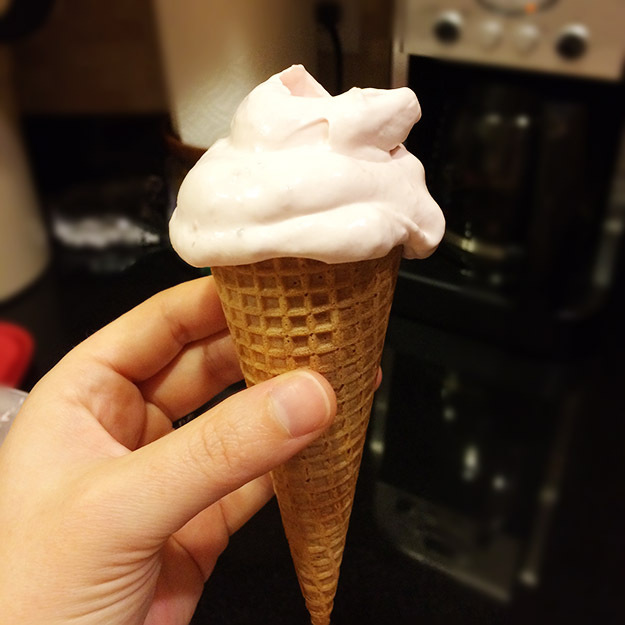 Doesn’t it look the creamiest? 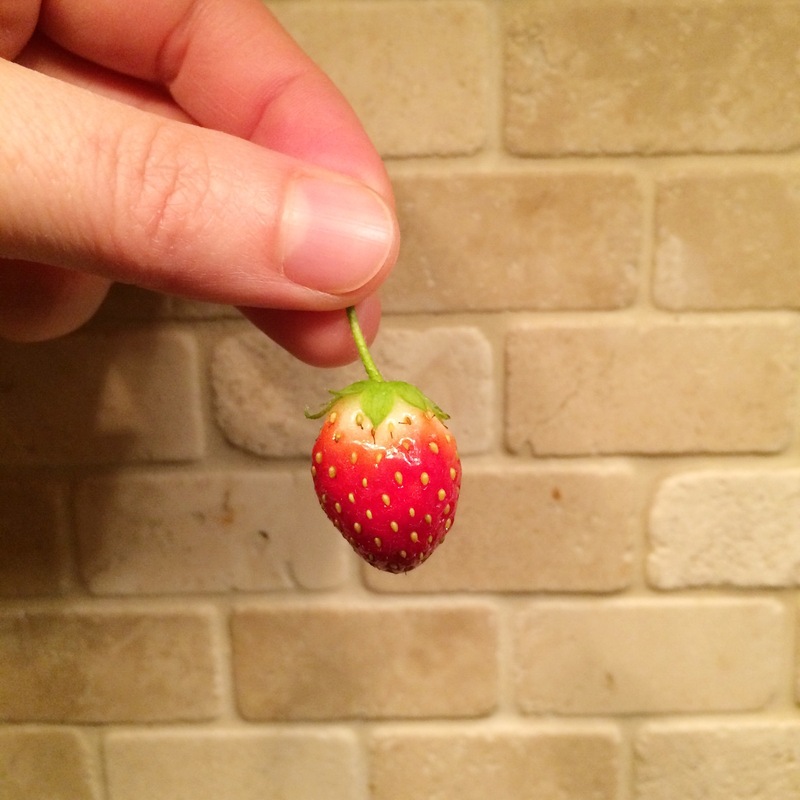 Where can I get some pretty strawberries? 2. Pick up a couple more flowers at the garden store. The key here is that we need some blooming flowers. 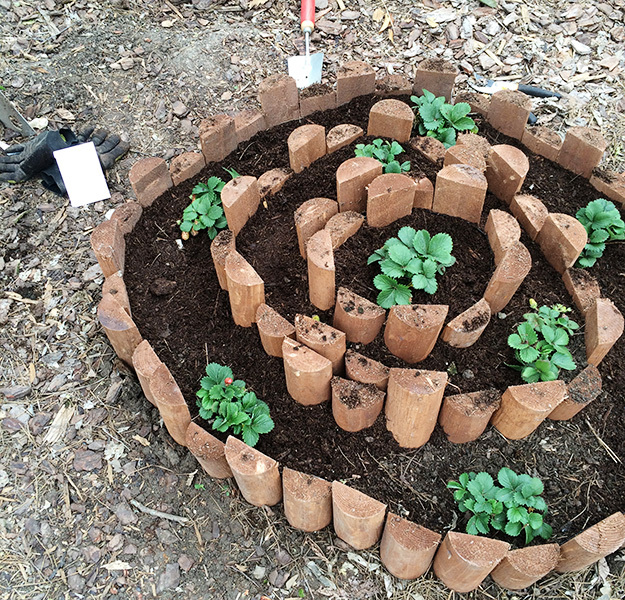 We have a lot of flowers in the growing stages, but we want some blooms to attract some more bees! Have a good one! 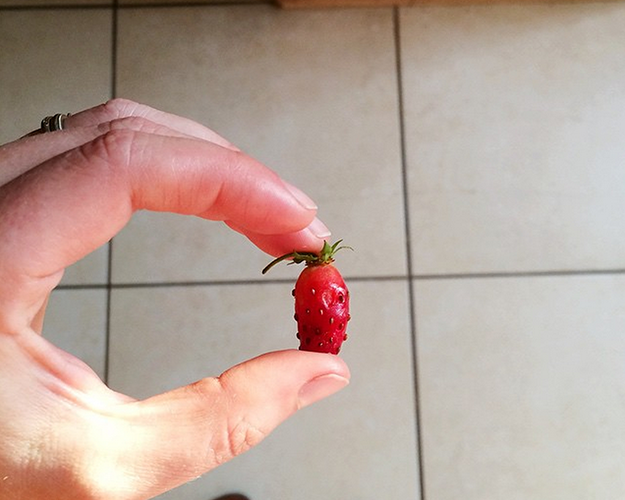 This entry was posted in Finds, Life and tagged flowers, garden, ice cream, strawberry, weekend on May 15, 2015 by Chelsea. I added some new wedding cards to the shop this month! I am partial to the strawberries. How cute would a wedding in a strawberry field be? Plus the smell, and all the jam possibilities! This entry was posted in Shop and tagged embroidery, etsy, handmade, sander and rye, save the date, strawberry, wedding, wedding invitations on January 28, 2015 by Chelsea. Eat these strawberry and cream popsicles, while wearing that peachy summer dress. This entry was posted in Finds and tagged dress, fashion, pink, popsicles, strawberry, style on June 25, 2014 by Chelsea.